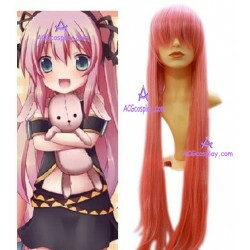 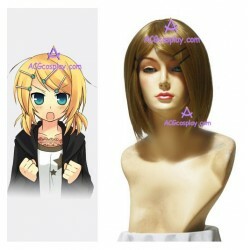 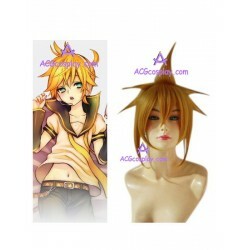 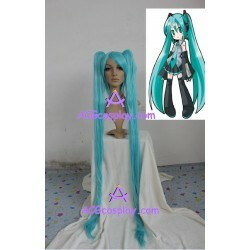 These anime cosplay wig are all from Welcome to VOCALOID2.These Welcome to VOCALOID2 Cosplay wig can be bought in our cosplay shop.Also,our website provide wholesale cosplay wig for your cosplay show and other activities. 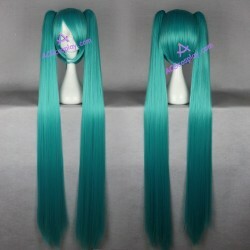 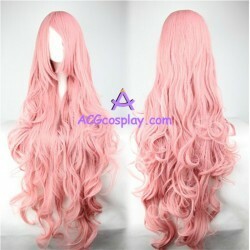 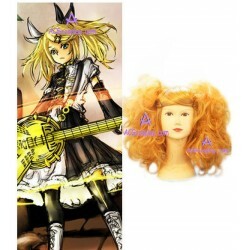 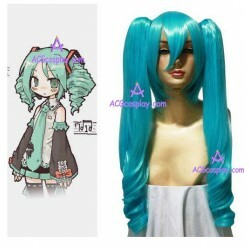 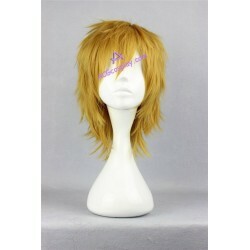 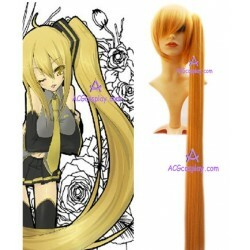 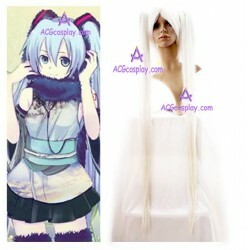 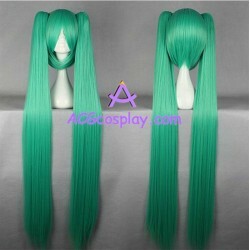 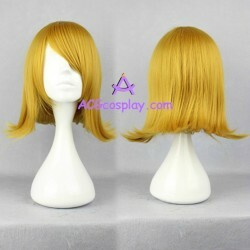 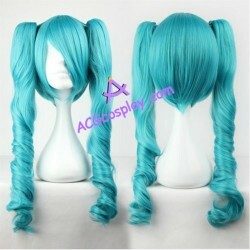 Vocaloid cosplay wig There are 15 products. 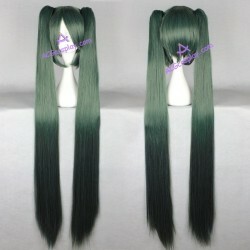 Green wig, curly plaits, obey the original anime role.